Have you seen the Play series of ottomans, one of our 2016 additions? 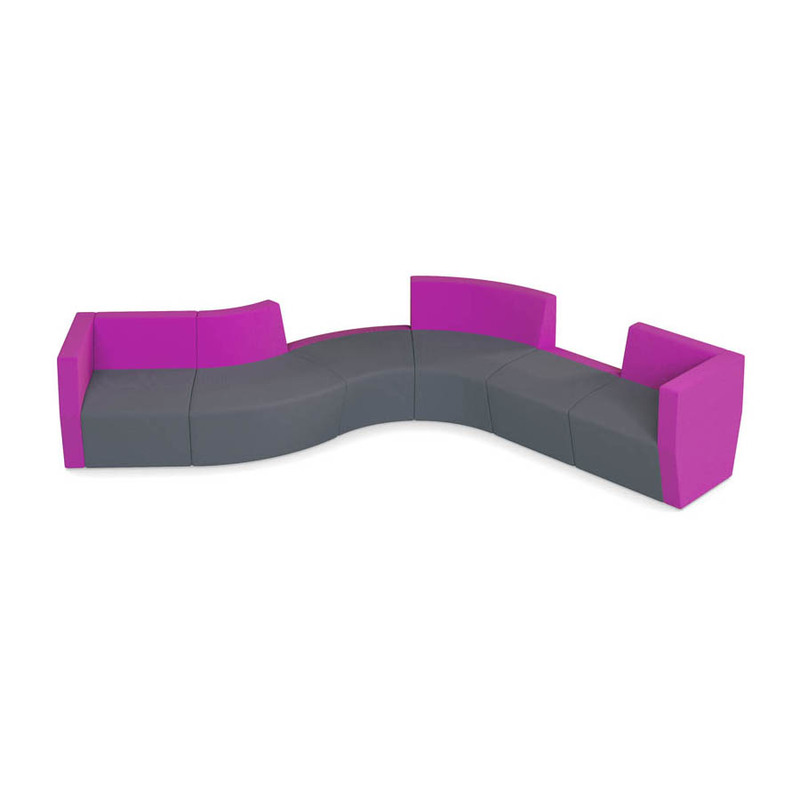 With an extensive range of straight and curved ottomans, with or without back, our Play unique pieces can be arranged in limitless configurations or used individually to suit any space. Featuring a straight edge to allow for seamless connections between each ottoman, Play can be upholstered in any fabric of your choice. 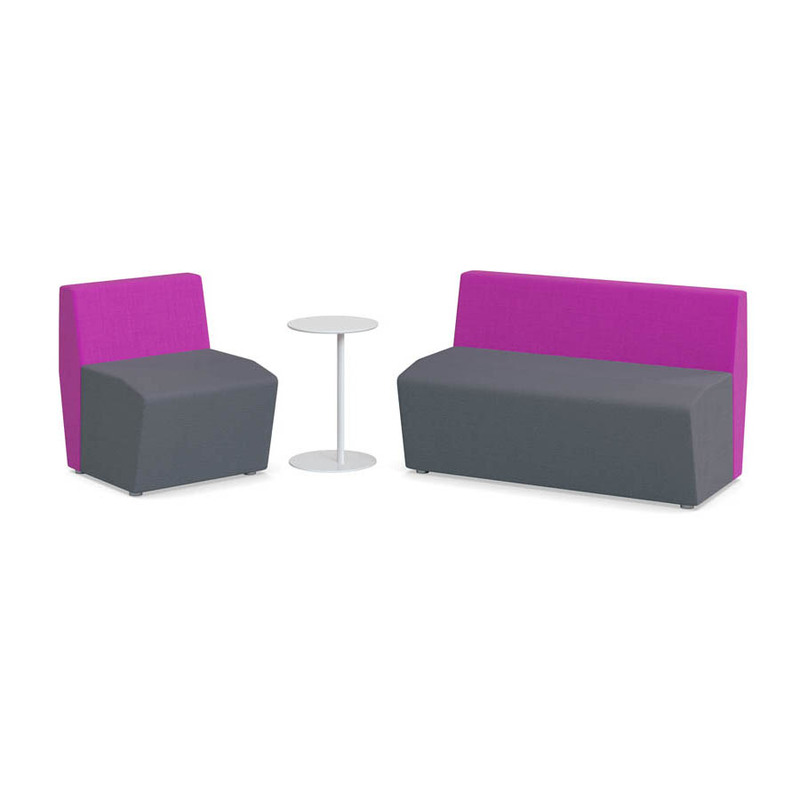 Highly versatile, Play ottomans are the perfect seating solution for reception, breakout areas or casual seating around the office space. 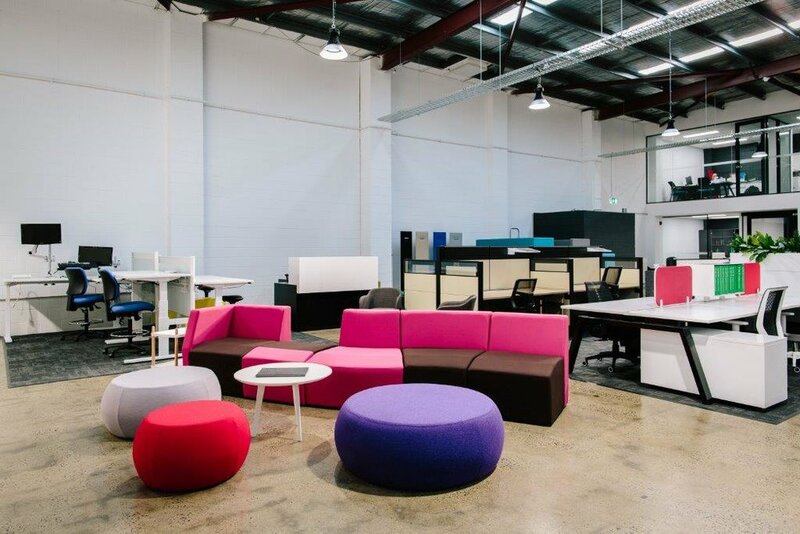 Undoubtedly vibrant and playful, the Play act as functional seating options while simultaneously brightening up the workspace. For more information on the Play system , drop us a line here or visit our South Melbourne new showroom.